Flickr/SportSuburbanMcDonald’s Hamburger University trains students in restaurant-management skills and has over 275,000 graduates. McDonald’s Hamburger University is no joke. With a selection rate of 1% at its Shanghai campus, the intense, weeklong training program is more exclusive than Harvard, reports Bloomberg. Students at the American campus can earn up to 23 credits toward their Hamburgerology degree, according to CNN, or toward an associate or bachelor’s degree at 1,600 US colleges and universities, the American Council on Education reports. 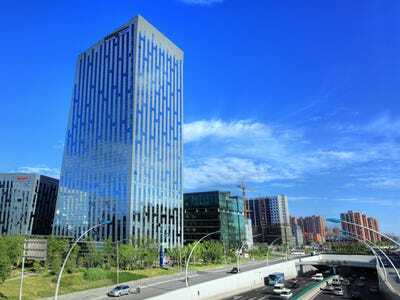 The program currently has seven campuses worldwide in Oak Brook, Illinois; Tokyo, London, Sydney, Munich, São Paulo, and Shanghai, with an eighth campus scheduled to open in Moscow. Founded in 1961, Hamburger University now has more than 275,000 graduates and will celebrate its 55th anniversary next year. Here’s a look at how it started and how it’s evolved. 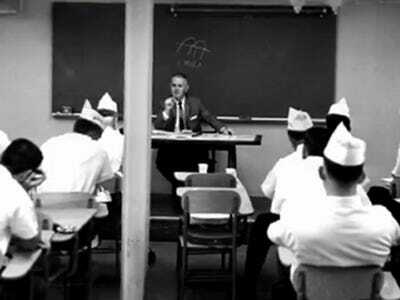 Almost 55 years ago, McDonald's became the first restaurant company in the world to develop a global training center. Today, there are more than 4,000 corporate universities in the world. 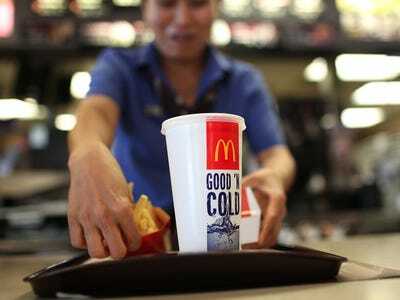 It was founded in 1961 in the basement of a McDonald's in Elk Grove Village, Illinois, by Fred Turner, the first grill man for McDonald's and, later, the CEO for 20 years. 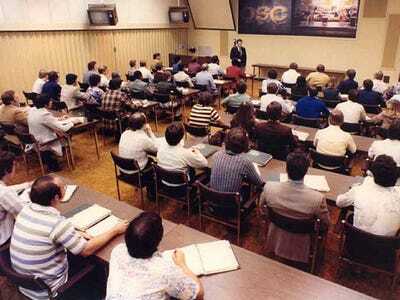 Over the past 55 years, more than 275,000 people have attended a Hamburger University. 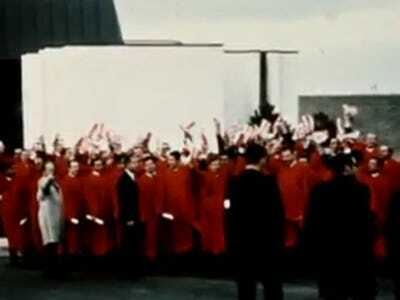 The first graduating class in 1961 had 14 students. Today, Hamburger University has more than 200 students in one class and, just this year, more than 60 sessions of the 'Restaurant Manager experience' have been completed. 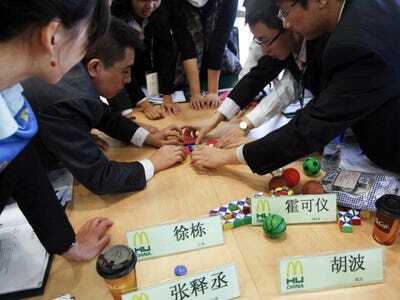 A lot of the graduates hope to advance their McDonald's careers by landing a leadership role in the company. 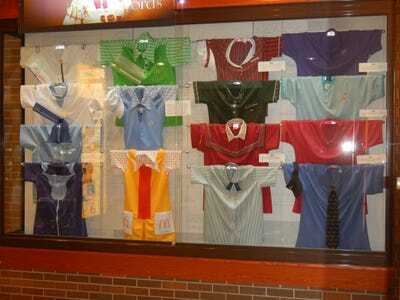 In fact, more than 40% of McDonald's senior leaders are graduates of Hamburger University. 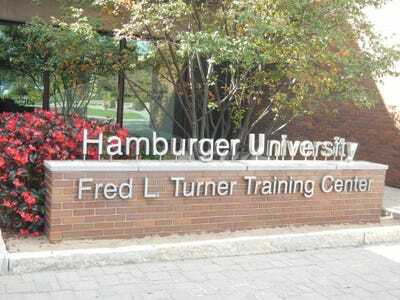 Hamburger University has 16 full-time college professors on staff in the US with the ability to teach in 28 languages. Despite the school's name, its professors don't teach the students how to flip patties. In fact, all of the food in the test kitchens and labs are fake. Hamburger University focuses more on leadership development, business growth, and operations procedures, with a special emphasis on service, quality, and cleanliness to help prepare students for managerial positions in the restaurant industry. The teaching style has progressed from showing training films in 1961 to demonstrating proper procedures in a more hands-on and simulation driven environment in 2015, which provides real-world learning opportunities. Ray Kroc, the Illinois native who bought McDonald's in 1961 for $2.7 million, is known for implementing the 'three-legged stool' business model to represent the triangular relationship between owner/operators, suppliers, and company employees. 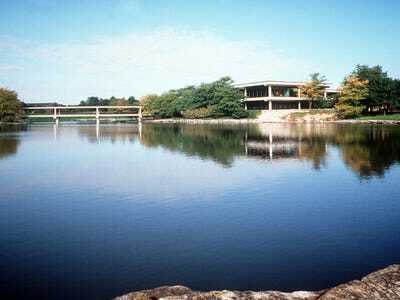 Hamburger University currently has seven campuses worldwide, but Oak Brook, Illinois, is the site of the premiere Hamburger University training facility, as well as the original McDonald's corporate offices. The $40 million facility was opened in 1983 on an 80-acre campus and includes 17 teaching rooms, three kitchen labs, a 300-seat auditorium, and eight interactive-education team rooms. 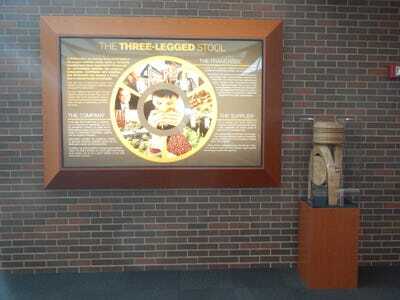 Hamburger University in Oak Brook also has a McDonald's history museum, titled 'Heritage Hall,' which features artifacts from the Golden Archives that tell the story of the famous double arches' brand from past to present. 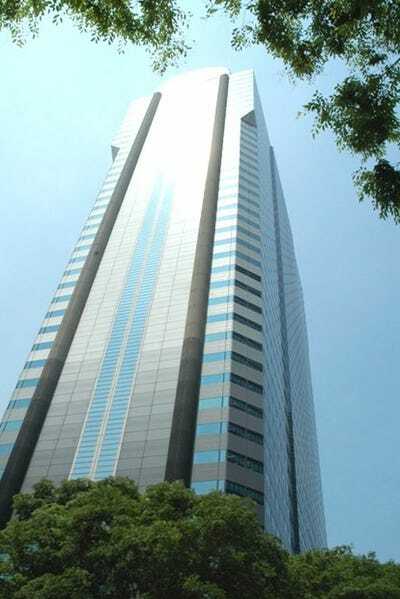 Oak Brook may be the premiere campus, but the Tokyo campus, built in 1971, was the first skyscraper campus. 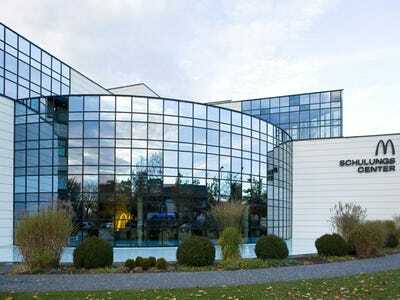 And the Munich campus, built in 1982, features modern architecture. 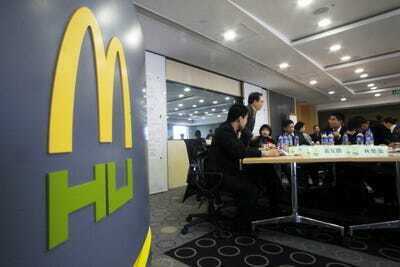 The fast-food chain's newest campus opened in Shanghai in 2010. Only eight students out of 1,000 applicants are selected for each term. That's an acceptance rate of less than 1% -- well below Harvard University's 5.9% acceptance rate. 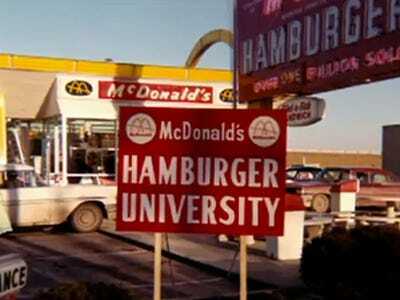 To celebrate not only being accepted but also graduating from such an exclusive school, each graduate receives an official 'Bachelor of Hamburgerology' diploma.